The Hastings and Prince Edward District School Board is currently planning to make major changes to 19 schools through closures or amalgamation. The board says it is doing this to combat decreasing enrolment and aging facilities. The final decision will be made to the board in June. 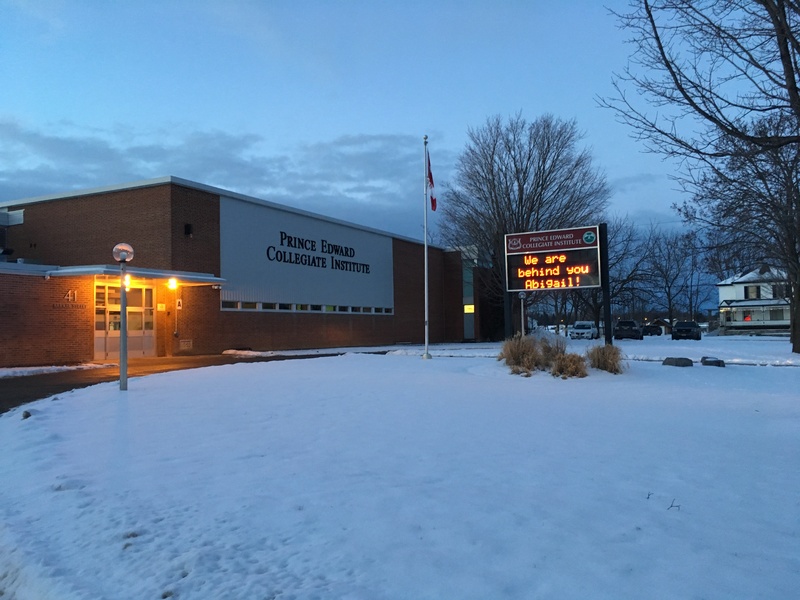 The board has hosted three public meetings this year in Centre Hastings, Prince Edward County, and Belleville where parents have raised concerns about extended bus times and moving younger kids into high schools. This chat will offer another place for parents, the community and the board to come together to discuss these potential changes. QNet News invited Hastings and Prince Edward County District School Board to participate in this discussion. They declined to participate because trustees and staff “are not allowed to be a part of anything outside of committee and public meetings”.